The Louisville real estate update for February is now complete. 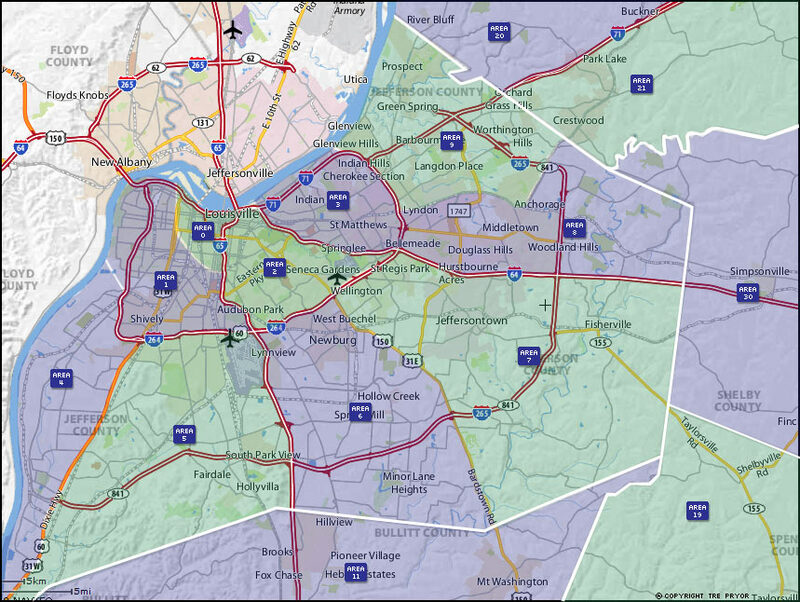 Each month I create these easy-to-read charts for some of Louisville’s best areas. If you have specific questions, please contact me. A note on my charts. We are looking at prices just for properties that have sold. Homes that do not exchange hands are not included in these calculations. The biggest story of 2018 is our incredibly low housing inventory. More on that later. As you’d expect, this means it’s a seller’s market and prices are rising. Buyer demand is still strong so sales are actually higher than they should be, given the numbers. Some of our monthly areas saw prices decline, as they should during the Winter months. But some saw them continue to climb, which isn’t exactly par for the course. 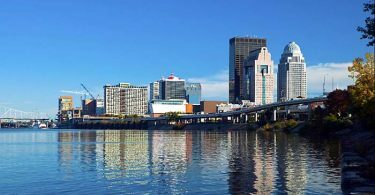 It’s an interesting time for Louisville real estate. Buyers want more options but homeowners aren’t listing. Here we see that prices are dipping sharply due to seasonality. As long as this rebounds in the next 2 months or so it won’t be a problem. Sales are on pace to match last year. Again, we see home sales in Area 3 are almost exactly the same as last February. Prices are faring far better than in Area 2, that’s for sure. After a shortfall in January, home sales pick back in February for Area 6. I’m going to be writing a story about Louisville’s housing inventory crisis. Area 6 is sorely affected with just about 1 month of inventory currently. February was a strong month for both metrics in Area 7. With inventory still quite low, it’s no surprise seeing home values rise. But seeing sales beat the previous year is remarkable. Areas that have higher home prices aren’t seeing the speed of sale that our lower priced areas are experiencing. Meanwhile, it looks like most of the city is still primed for more sales activity. The price drop here is very interesting. I’m at a loss for an explanation other than it must be a statistical anomaly. Higher priced homes are slower to sell, that’s a given but prices are moving up across the city, so why drop so much here? As I just mentioned, higher-priced houses aren’t selling so quickly and there’s still a great deal of inventory of these properties. 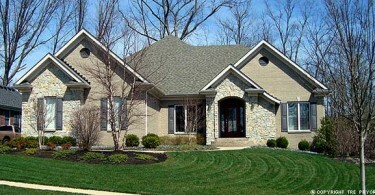 Areas like North Oldham county have a large number of these homes. Still, it’s these results are encouraging. South Oldham is hotter than North Oldham mostly due to price point. If there were more lower-priced options, we would see things really take off! All of our quarter MLS areas are updated through Q4 of 2017. 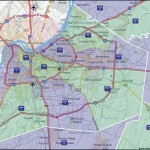 This means our Louisville real estate update reports are up-to-date. Here are the direct links to our quarterly reports. In February, there were 777 homes sold in Jefferson County. This is five more homes than the same month last year. All the while, home prices continue to climb. This Louisville real estate update clearly shows that real estate demand is high. The biggest problem currently is lack of inventory. Home buyers are ready to buy if only more homeowner choose to list their properties. Perhaps there needs to be greater information sharing so people can know about this phenomenon. 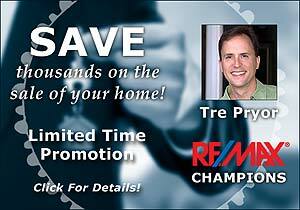 Now is an amazing time to sell a house in Louisville! Please contact me as I have a promotional incentive that could save you some money.